Also, Xbox One expansion incoming, Netflix Likes Facebook, BlackBerry teases something or other, Destiny Planet View, and the ram who hates drones. In other words, this wasn’t our fault. Instead, it was the fault of the hackers who stole the images, naturally, but also the celebrities in question who likely didn’t “use a strong password and enable two-step verification.” Apple is right to point the finger at other parties, but it has to take some of the blame here for developing and maintaining a service in iCloud How to Set Up iCloud For Your iOS Devices How to Set Up iCloud For Your iOS Devices No doubt the most welcomed feature of the latest iOS 5 update for the iPhone, iPod, and iPad is Apple rolling out iCloud and wireless Wi-Fi connectivity for its smart mobile devices and Macs. Many... Read More which has been compromised in some way. No matter what third-party tools may have been used in this hack, the buck has to stop somewhere. Namely, Cupertino. Yelp has been cleared of charges it extorted businesses [PDF link] into advertising on the site, with a federal appeals court upholding an earlier decision to exonerate the website. Yelp was hauled into court due to a class-action lawsuit by several small-business owners who alleged the company embarked on a shady campaign designed to try to force the businesses to buy ads. Our own investigation into the claims Investigating The Yelp Rating Algorithm: How Internet Memes Spread Investigating The Yelp Rating Algorithm: How Internet Memes Spread Many small businesses on Yelp believe the review service manipulates its rating algorithm. But is it true? We detail that investigation with first person accounts and interviews with Yelp managers. Read More threw up opposing opinions, but as far as the courts are concerned, the jury is no longer out. The Xbox One Microsoft Xbox One Review And Giveaway Microsoft Xbox One Review And Giveaway The console wars are officially raging, and we've had sufficient time with both of them. That begs the question: how does the Xbox One compare? Read More is launching in 28 new countries through September. Almost a year after the Xbox One was originally launched, Microsoft is rolling the games console out to countries such as Japan, India, China, Russia, Belgium, and Sweden. The full list of new countries and the schedule of launches can be seen on Xbox Wire. Netflix is rolling out a social recommendation feature allowing users to privately suggest content to their friends on Facebook. Netflix subscribers Is Netflix Worth The Money? Is Netflix Worth The Money? 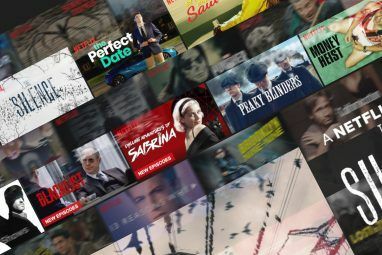 There are more people who don't subscribe to Netflix as those who do, and that swathe of the population wants to know if they're missing out on anything. Is Netflix worth the money? 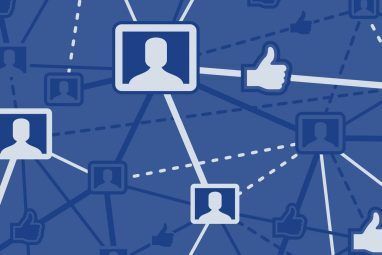 Read More who have connected their Facebook accounts will be able to send an alert to friends after finishing watching a movie or TV show. You could, of course, already message friends about said content, but this automates the process. Using Facebook. Which we all use despite hating doing so. Who needs to witness Apple unveiling the iPhone 6 on September 9 when BlackBerry is unveiling God knows what on September 24? The right answer is “no-one,” but we suspect there will be more buzz around the former than the latter. With a tease of, “See The Bigger Picture,” it seems likely that the BlackBerry Passport will be the star of the show. And, like us, I bet you’re shaking with excitement at the prospect. As part of its efforts to build hype for the release of Destiny 5 Amazing Things About Destiny That Will Blow You Away 5 Amazing Things About Destiny That Will Blow You Away This will be the game that defines "next-gen" gaming – and here's why. Read More , Bungie has created a website allowing gamers to explore the locations seen in the game. The three locations happen to be the Moon, Mars, and Venus sometime in the future after they have been populated and then lost to alien invaders. All of which can be explored at street view level thanks to Google’s technology. This may be just be a promotional effort, but it’s still a lot of fun. And finally, if you want your new drone 7 Industries Drones Are Set to Revolutionize 7 Industries Drones Are Set to Revolutionize Seven industries that are ready and braced to be (mostly positively) impacted – if not revolutionized – by drones. Read More to remain in one piece, do not fly it too close to a ram. This little fellow doesn’t take too kindly to being buzzed, and butts the drone into a bush. He then chases the owner of the drone (droner?) away when he comes to collect his flying eye in the sky. So, it turns out even animals resent being spied on. The NSA should take note. 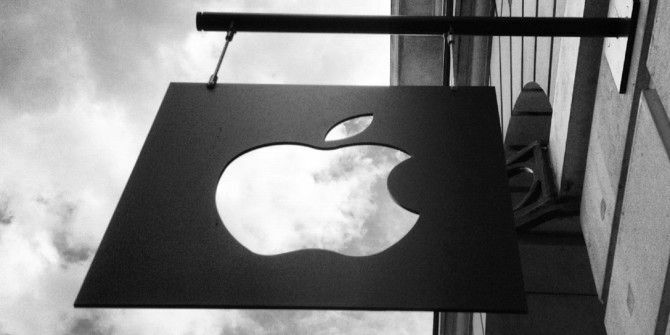 Does Apple need to accept some of the blame for the celebrity nudes leak? Do you have any personal stories of dealing with Yelp? What do you think BlackBerry will be announcing on September 24? Explore more about: Apple, BlackBerry, Facebook, iCloud, Netflix, Xbox One.